Learn what terms like private label rights, white label, resell rights, and master resell rights mean and where to source private label content for your website or blog. A quick and easy way to create your own products is to just “buy” ready-made content that you can publish, rewrite, compile and sell as your own. This type of content is called private label rights content, or “PLR” content. Using Private Label Rights (PLR) content can help save time and money writing web content and creating products for selling online. In this tutorial, we explain what private label rights content is, how it differs from other types of content distribution licenses, provide tips for making the content “your own” and list useful resources to help you get started using private label rights content. You may have heard of terms like private label, white label, resell rights, master resell rights, etc. and wondered what it all means. The terms Private Label and White Label mean slightly different things in different contexts. In the world of physical goods and products, for example, the term “private label” generally applies to a physical product sold by a retailer, while “white label” applies to a service. Another slight difference is that a white label service provider is sometimes allowed to onsell the service with a “powered by…” tagline to protect clients from liabilities associated with non-performance. With private label products, liability remains the sole responsibility of the retailer. In the online world of selling the rights to digital information, these differences are often too blurred and misused and so they generally mean the same thing. 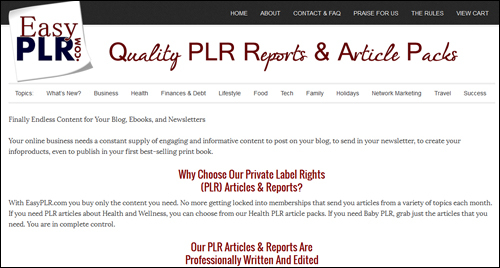 Private Label content (“White Label”) products come in many different formats, including PLR reports, eBooks, articles, graphics, templates and even videos. While licenses differ with every author and seller, the basic premise is that the license permits buyers to re-brand the content and distribute it under their own name or brand. Sometimes, you will find that vendors and original authors apply special restrictive terms on private label products, such as not allowing you to claim copyright or authorship of the original product. Sometimes, the opposite is true and you may get information products sold with “unrestricted” private label rights, which means that buyers can resell the same rights with which they’ve acquired the product. It’s important to note that not all private label releases offer or permit license distribution or transfer. Marketers use private label products for reselling under their own brands or in the case of written products for online marketing through channels like slide-sharing websites and similar. Private Label Content also comes with different rights depending on the developer so it’s important to thoroughly check each license prior to use, and become familiar with any restrictions that may be in place. Personal Use Only – Users who purchase rebranded content from you can only use it for their own personal use (i.e. to learn from the content or view it on their own devices). Resell (Resale) Rights: You get the right to resell the content and keep the profits from the sale. Master Resell (Master Resale) Rights: You get the right to resell the “resell” rights to the content. This type of license appeals both to customers who want the product and businesses who want the opportunity to resell the product to their customers. As you can see, it’s important to understand these differences, not only because they may restrict the usage you had planned for the content, but also because you want to avoid using content or information on your site that breaches terms of sale and could result in legal action being taken against you. When buying PLR products, it’s important to know exactly what kind of usage and distribution rights are associated with the content. If you have purchased any PLR products in the past (or plan to do so in the future), make sure to carefully review the rights associated with the purchase, use, and distribution of the content. Make sure that you are 100% clear about what you can and can’t do with the content before purchasing. If you have purchased PLR content and you are not clear about certain aspects of its usage rights, go back to the vendor and seek clarification. Also, get their permission in writing if you have requested a special use of the product, especially if you plan to make the content shareable or to publish it for public consumption (e.g. 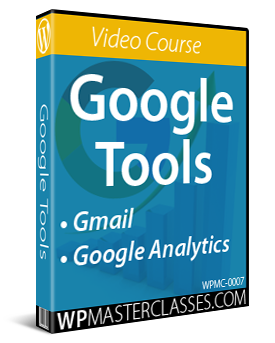 post a PLR video on YouTube). A PLR article or content creation service typically leverages group buying power by hiring professional writers to write content and then selling a limited number of copies of the exact same content (e.g. 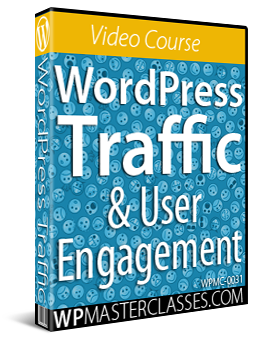 150, 500 or 1,000 copies) to their members or content buyers. For example, if you need travel-related articles, you can become a member of a Travel PLR content site, and you will then receive new articles each month on various travel-related topics. PLR content generally gives you the right to do a number of things like edit, reformat and repurpose the content, publish it with your name as the author, etc. Typically you will receive a list of what you can and can’t do with the content (your usage rights). Although you can publish PLR content “as is” on your site, it’s always best (and strongly recommended) that you consider editing and rewriting PLR articles because a number of other members of your PLR site will also own the exact same content as yours. You don’t need to completely rewrite PLR content, but it is highly recommended that you make small adjustments to ensure that you have a completely unique article or product. At best, you should review, edit, and rewrite as much of the article as you feel is necessary to feel comfortable putting your name on it, and to ensure its uniqueness. At the very least, you should give the article a new title and add your own introduction or rewrite the opening. PLR articles can vary greatly in quality, so make sure you check out the supplier thoroughly before you commit to spending any money on PLR content. Find related products or services you can promote in the content as an affiliate. If these provide affiliate promotional materials (e.g. 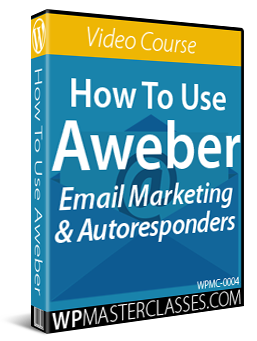 banner ads, videos, emails, etc. ), incorporate some of the promotional content for these products into your content. Create or add a worksheet, checklist or a relevant special report that your readers can download after going through your content. Change or add images, photos, etc. There are many sites where you can purchase royalty-free stock images or find free images to use in your content. Add additional elements like relevant statistics, facts, quotations, charts, graphs, diagrams, infographics etc. 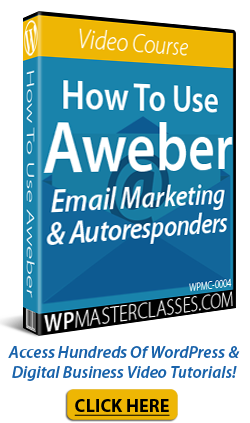 Add examples from your own personal experience, testimonials, or case studies. Add an additional references, links, or resources section at the end of your content. 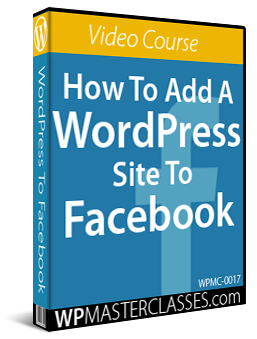 Include useful links to additional resources, tools and products that your target audience would be most interested in knowing about. 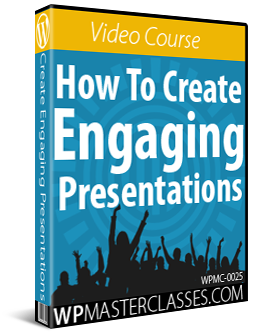 Use the PLR content or sections of it as additional information to existing content you’ve already created. Repurpose the content. Convert your PLR content into slide-based videos or audio files, compile different topic-related articles into a downloadable report for your newsletter subscribers, add PDF versions of articles to document sharing sites like Slideshare, etc. EasyPLR is a popular PLR site for business owners looking for reasonably good quality content to post on their blogs, use in newsletters (as content or incentives to sign up), etc. 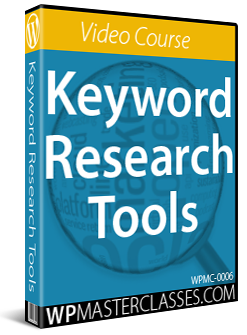 This site makes its PLR content available to limited numbers of content buyers only (usually only around 100-150 per PLR pack) and employs professional writers to create niche-specific content. You can buy content only for the topics you need. 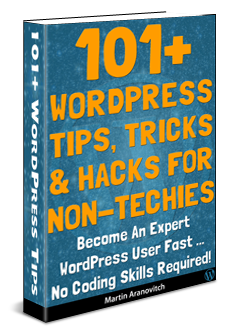 This is another popular PLR site that allows you to buy specific content packs on the topics you need, or become a member of specific niches. 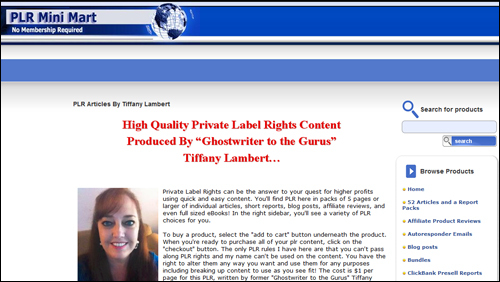 This PLR site was started by Tiffany Dow, a very successful ghostwriter who has written articles and content for many online business owners. If you want to sell information products without having to create these yourself, then check out SureFireWealth. 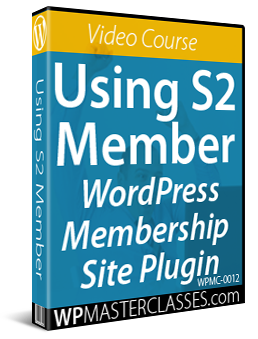 This membership site offers a huge library of PLR download products (both resell and private label rights) including software, scripts, MP3s, movies, multimedia, content, e-Books, templates, niche materials, marketing materials, marketing tools, and much more. It offers various membership levels, including a Free membership. 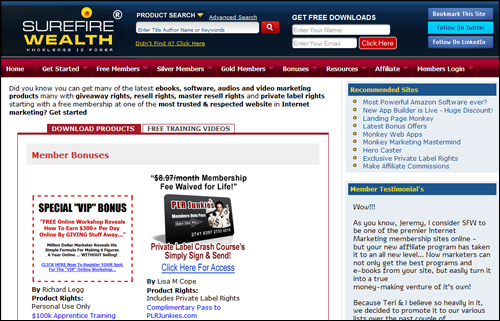 SureFireWealth regularly adds recently-released ebooks, software, audios, and video marketing products to its membership, and most items come with giveaway rights, resell rights, master resell rights, or private label rights. 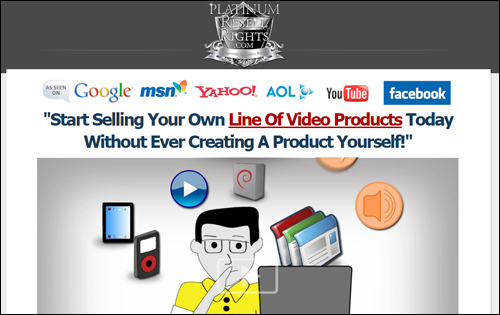 PlatinumResellRights offers ready-made products with resell rights and master resell rights (MRR) that you can sell as your own. 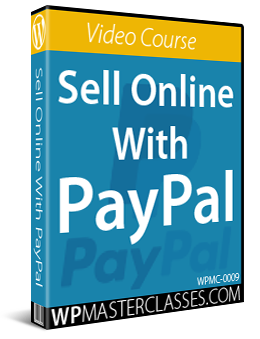 This is a good option if you want to bypass the product creation process and start a business online selling ready-made third-party products. Private Label Right content can be used to “shortcut” the content writing process. 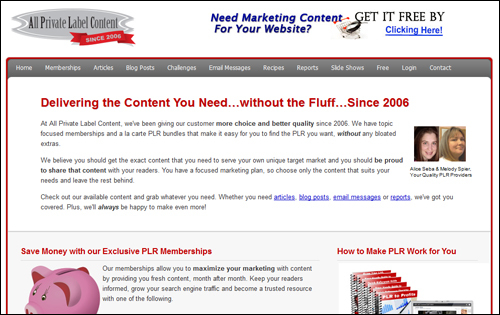 Explore the option of using PLR content to save time and money writing content for your site. Go through the PLR sites listed above or search online for PLR content providers related to your business or niche (search for “Your Niche + PLR” – e.g. “Travel PLR”) and consider investing a few dollars purchasing a few PLR articles if you find something that you like, then rewrite the content and schedule it for publishing on your site. Hopefully, now you have a better understanding of what terms like private label rights, white label, resell rights, and master resell rights mean and where to source private label content for your website or blog. 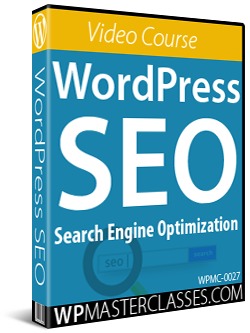 For more content marketing and content generation strategies, see our Content Marketing With WordPress overview. 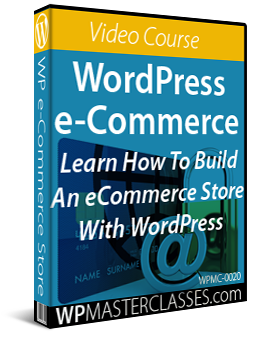 Originally published as Content Marketing With WordPress – Using Private Label Rights (PLR) Content.